Most of the country of Argentina lies at the southern end of the continent of South America. It shares borders with many other nearby countries, as well as the South Atlantic Ocean. The South Georgia Islands, off the country’s southern tip, played significant roles in the exploration of the southern seas and Antarctica. In more recent history, the Falkland Islands that lie off the coast were the center of a heated dispute between Argentina and Britain. Much of the country’s revenue now comes from tourism, and the Tierra del Fuego and capital city Buenos Aires are a few of the larger attractions. 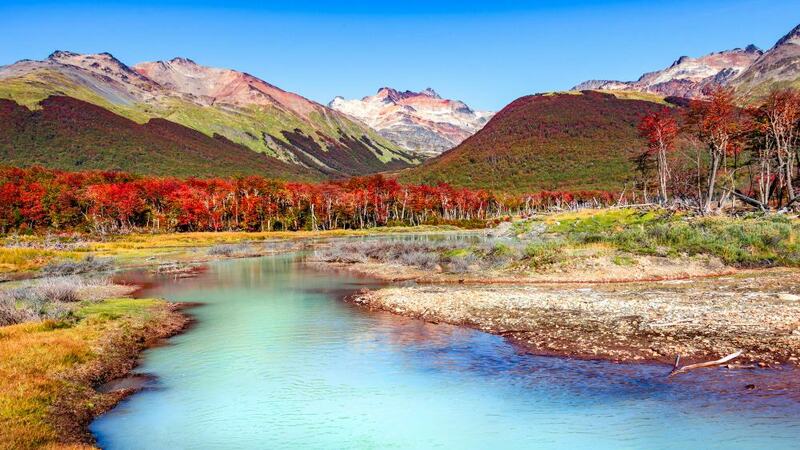 Here are 15 of the best tours to take in Argentina. 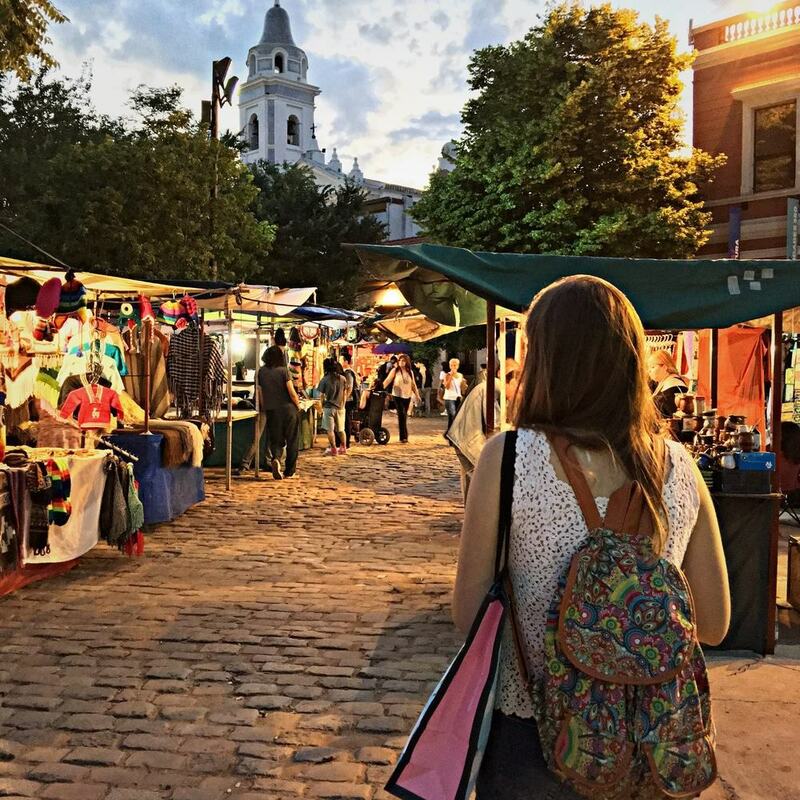 Small group tours are great ways to get a more personal experience than you would on larger tours, and this tour would be a great fit for those who’d like to squeeze lots of what Buenos Aires has to offer into a single day. Tour highlights include the Presidential Palace, also known as the Casa Rosada, the Plaza de Mayo, and the quaint and vibrant painted dwellings along Caminito Street. The tour is full of historic, exotic and quirky tidbits of Argentine culture, and includes the final resting place of the country’s beloved Eva Perón. This tour is a great way to get your bearings and start off your Argentine adventure. Argentina’s location on the globe’s far-southern region makes it home to some extreme weather and many glaciers that have been around for countless eons. This tour of the majestic Perito Moreno Glacier begins with an hour-long drive along scenic Lago Argentino before reaching Glacier National Park. 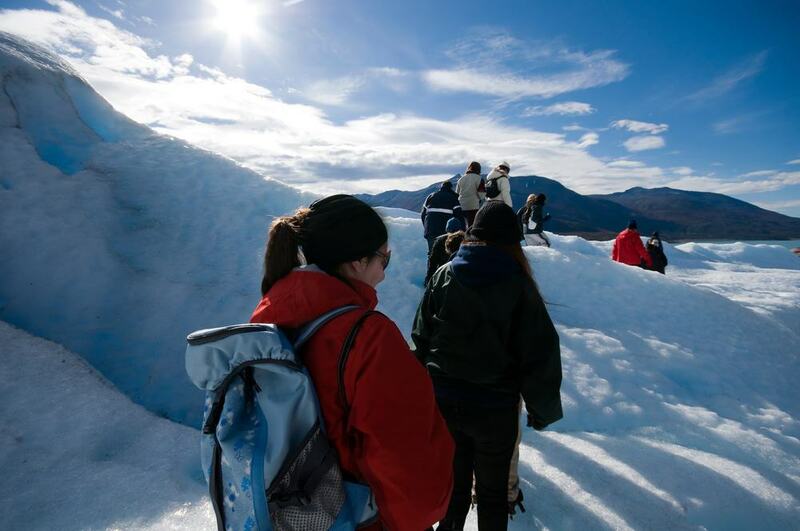 By safari boat, the glacier is viewable from a number of distinct and easy-to-reach viewing platforms, so guests will see its majesty from nearly every perspective. You’ll have an hour to marvel at the glacier’s amazing array of colors, and with a little luck, you may see a chunk dislodge and plop into the icy waters below. Pampas is the country’s wide-open cattle ranching area, home to estates that include hundreds of thousands of acres of free-range area. 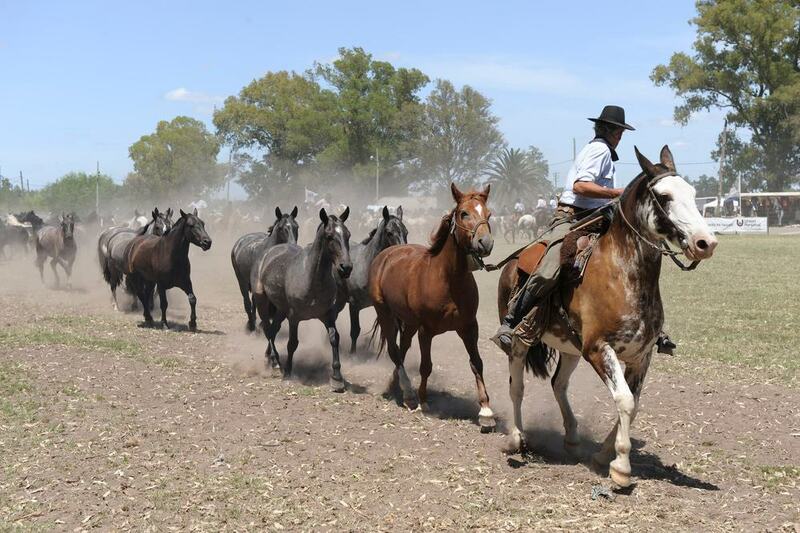 Argentina’s cowboys are called gauchos, and this tour into the wild will give guests access to some of the country’s most breathtaking scenery, in addition to an interesting look into the lives of these hard-working ranchers and horsemen. The tour includes lunch and a horseback ride, or a safer ride in a horse-drawn cart if that’s more your speed. It’s a great way to get outside the bustling city and learn about a unique part of Argentine life. This one-of-a-kind adventure tour includes a bilingual guide with plenty of mountaineering experience and begins with a brief orientation and safety meeting. Once everyone is up to speed, the tour will travel along the edge of the lake that runs along the glacier. You’ll need to slap on the metal-toothed crampons before beginning your ascent through the ice, and the path will lead you for about 2 hours through crevices, ravines and jagged ice fields before returning to the same place. It’s a moderately difficult activity, but it’s definitely not one for the very young or elderly. 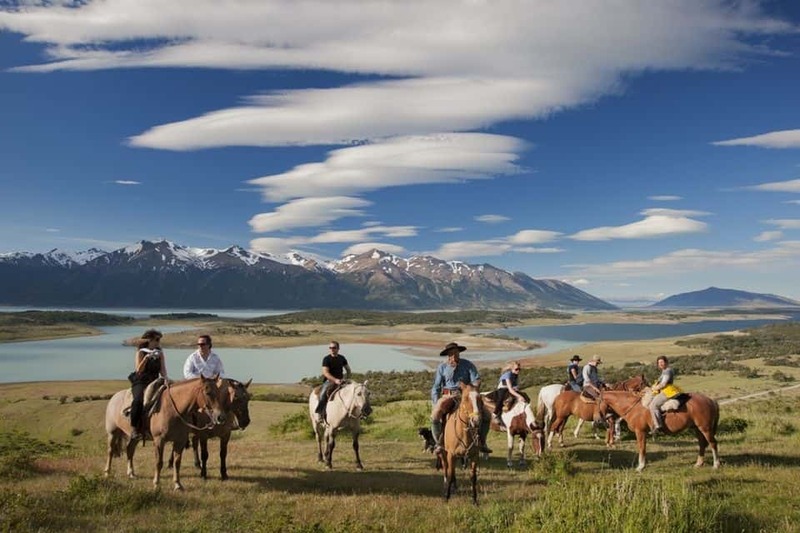 Another favorite among adventure-seekers and the outdoorsy types, this guided tour from El Calafate includes hiking and 4-wheel-drive off-roading portions that are sure to get the heart pumping and adrenaline flowing. 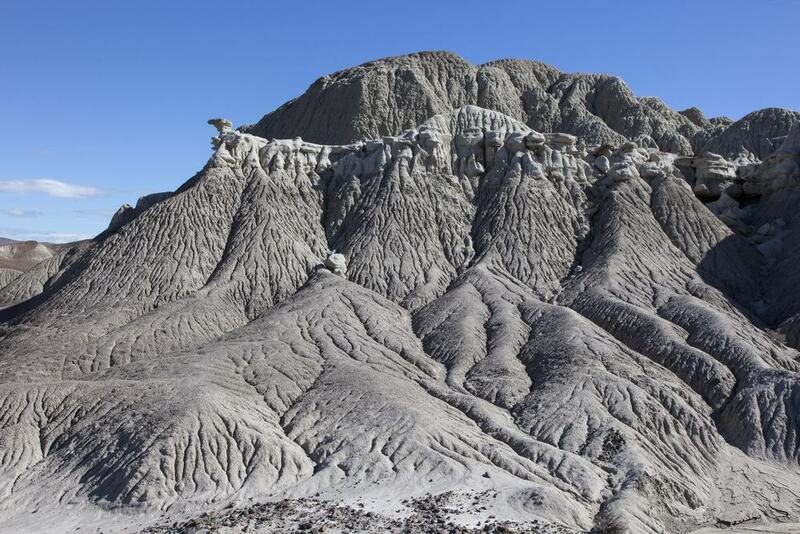 Torres del Pine National Park is full of natural wonders and scenic photo ops. A few of the tour’s key points are Sarmiento de Gamboa Lake, Pehoe Lake and plenty of mountains and forested areas too. The tour starts in the early morning, and since it involves crossing the border into Chile, you’ll need your passport and some extra money. After so much activity, you’ll relish the included lunch before heading back to El Calafate. This tour begins in Buenos Aires and features a great mix of historic and natural sites. The tour lasts between 5 and 6 hours and includes historic and architecturally unique San Isidro and the scenic and largely pristine Tigre Delta that flows into the Rio de la Plata. The town of Tigre includes a bustling marketplace full of local vendors selling strange and exotic items of all kinds, and you’ll enjoy snacks and other light refreshments as you take it all in. The tour conveniently includes round-trip transportation to and from the sites and your hotel in Buenos Aires, so you won’t need to fuss over any annoying details. 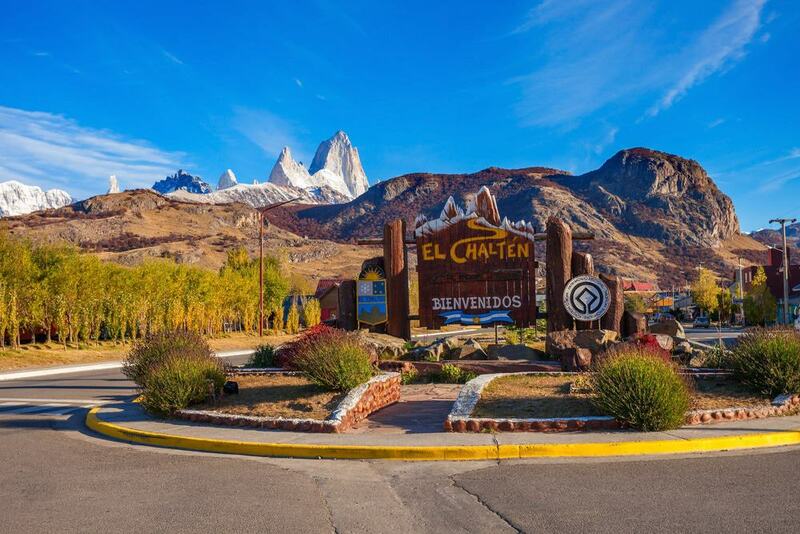 El Calafate is a scenic town that lies on the southern tip of Lago Argentino, in the country’s Patagonia region. It’s an area known for its stunning natural beauty, harsh weather, and outdoor activities. 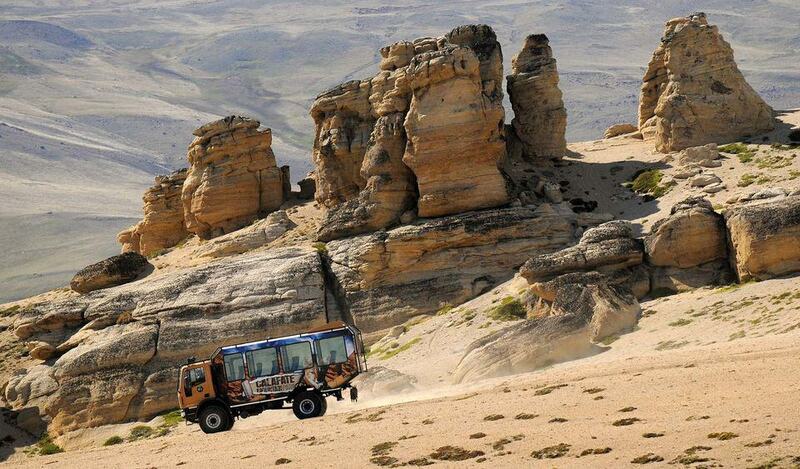 This tour is conducted via an off-road 4-wheel-drive vehicle and will take guests to Torre Hill, the Huyliche Mountains and El Calafate, all of which are chock-full of amazing and photo-worthy vistas. The tour is available with two starting time options, one of which begins in the morning, and the other in the afternoon. It lasts about 3 hours and covers an amazing array of landscapes and quaint towns. 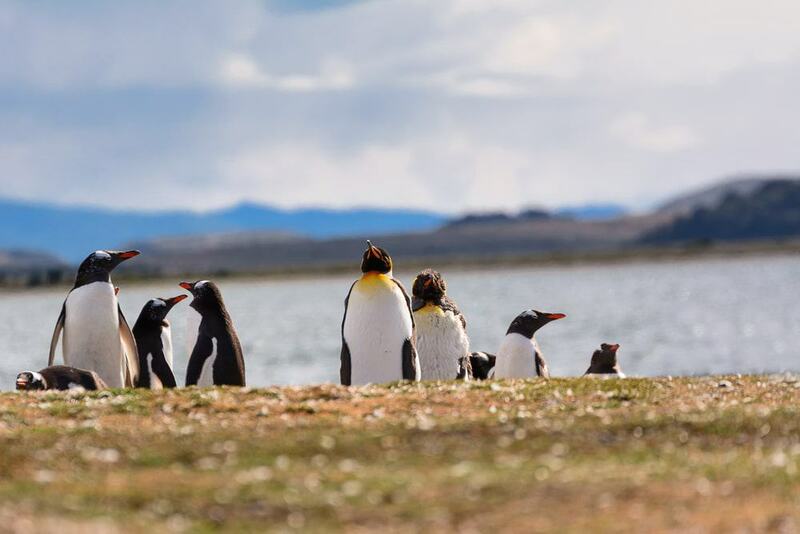 The town of Calafate is the starting point for this adventure tour that will lead guests along the stunning Lago Argentino, Rio Santa Cruz and the beautiful and historic Hotel La Leona. One of the tour’s natural highlights is the massive valley that was once covered in thick forest but has been carved from the surrounding mountains over eons of water and glacial erosion. The remnants of the once-great forest are now petrified, and it’s a fascinating area to enjoy on a hike. The trek to the petrified forest area is moderately difficult, so dress accordingly. Afterward, guests of this the 3-hour tour will enjoy lunch before heading back into town. For an evening in Buenos Aires that you won’t likely forget, this tango show with optional dinner is surprisingly inexpensive. 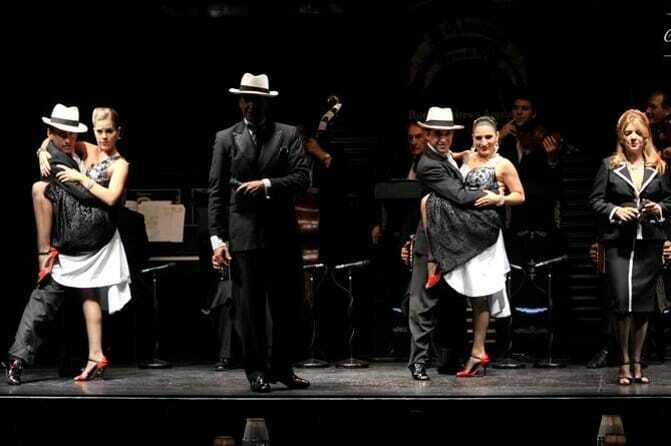 Argentinians have a passion for tango, and the La Ventana Tango Show is one of the most famous in the city. The show includes live music that perfectly accompanies the dance, as well as a gaucho rope demonstration. If you’ve wisely chosen the dinner option, you’ll enjoy a 3-course meal that previous guests raved about. It’s an evening that is appropriate for children as well, and the tour includes round-trip transportation from your Buenos Aires hotel. El Calafate’s rustic surroundings lend themselves to those looking for rough and rural activities that can’t be found in the country’s big cities. On the way from town to the ranch it’s common to get glimpses of the area’s wildlife and upon arrival, you’ll meet your guide and your horse, and get a quick overview of the correct way to handle the powerful animal. 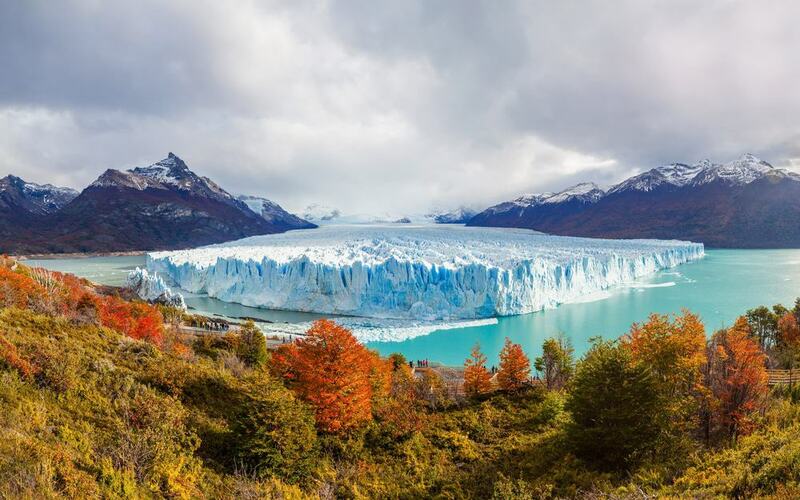 The tour will include Parque Nacional Los Glaciares and Lago Roca, both of which are surrounded by the magnificent natural splendor for which the country is known. An authentic barbecue lunch with hot and cold drinks is included as well. The beginning of this tour is a stunning 50-minute sail past some of the country’s most amazing glaciers. They’re amazingly colorful, and large chunks often fall from great heights into the frigid waters below causing majestic splashes, unlike anything you’ve ever seen. Once you’ve completed the boat portion of the tour, you’ll follow your experienced guide’s lead into the nature preserve and onto some well-marked but exhilarating trails that weave through mountains and ice fields. The hike will be moderately difficult and it’s best not to show up on an empty stomach. Afterward, you’ll enjoy the light snacks and refreshments that are included before climbing aboard the boat and heading back to El Calafate. The South Seas are home to large populations of Magellanic and Gentoo penguins, and the rookeries on Argentina’s Martillo Island is one of the best places to see them. Along with a guide who’s also a naturalist, you’ll walk among a staggering array of nests and watch the amazing marine birds go about their daily routines. You’ll get an up close and personal look at these unique birds, after which the tour will head back to the mainland to tour Estancia Harberton’s historic buildings and beautiful gardens. This tour begins and ends in the town of Ushuaia, and round-trip transportation from your hotel is conveniently included. 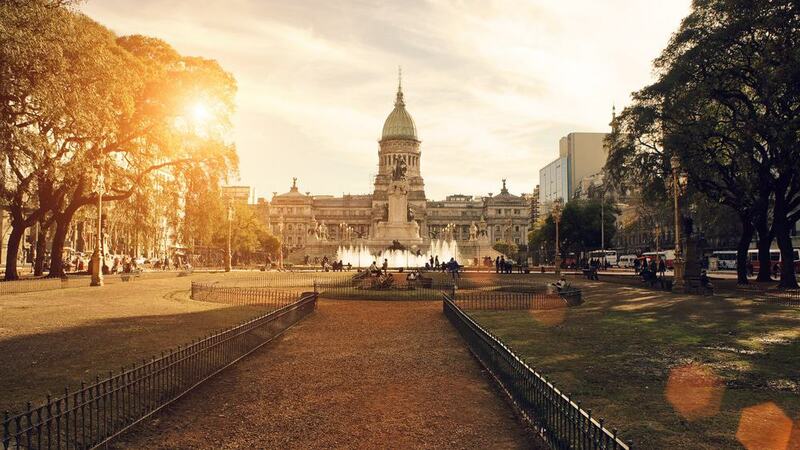 Argentina is a land of varied cultures and cuisines, and if you’d like to experience nearly all of them without leaving Buenos Aires, this food and walking tour in Recoleta is a must. The 3-hour walking tour includes stops at some distinct city neighborhoods, many of which are known for a particular cuisine that’s traditional to the area’s residents. Empanadas, dulce de leche and Argentinian steak are a few of the notable samples you’ll get to try, and you’ll learn just as much about the area’s culture and history as you will about its food. The evening is topped off with a wine tasting and a delectable sample of locally-made ice cream. 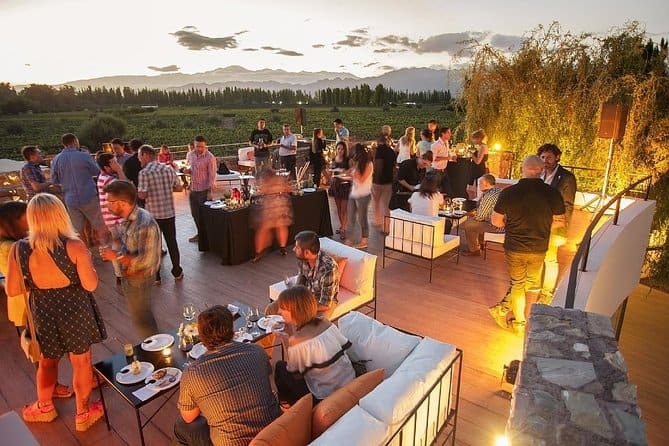 Argentina’s Malbec is recognized by wine lovers the world over, and some of Argentina’s finest wines are made in the Mendoza region, which lies at the base of the scenic and majestic Andes Mountains. This day-long tour includes a flight from Buenos Aires to Mendoza and includes stops at 3 of the region’s most celebrated wineries. They’ll pair food and wine samplings so one will complement the other, and your wine-savvy guide will teach you how to detect and appreciate the fine subtleties that make wines so varied and unique. Lunch is included, as are round-trip flights to and from Buenos Aires. 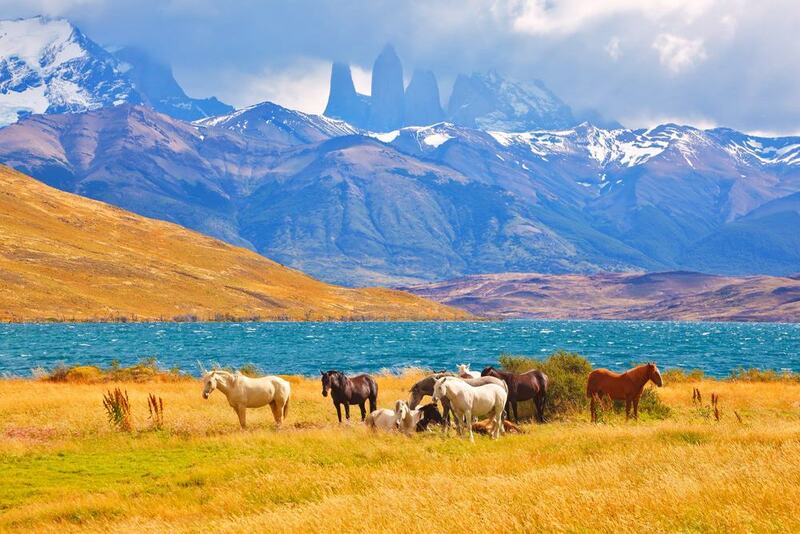 Argentina’s Tierra del Fuego is one of the most southerly and windswept areas of the inhabited world, and this half-day tour to Tierra del Fuego National Park is a great way to see it. You’ll be accompanied every step of the way by a private guide, and part of the tour will be a hike through the valleys, mountains and lakes that form this natural wonder. There’s also an optional train ride that’s referred to as “the End of the World,” and it’s a great addition to an already-packed tour. The cost of the tour includes round-trip transportation from the port in Ushuaia, making it a great fit for cruise ship guests.